On another snowy January day, the Hoosiers’ offense still couldn’t warm up as the Wildcats came up with the victory. IU suffers their fifth consecutive loss due to Aaron Falzon’s three-point barrage and Dererk Pardon’s strong inside play. 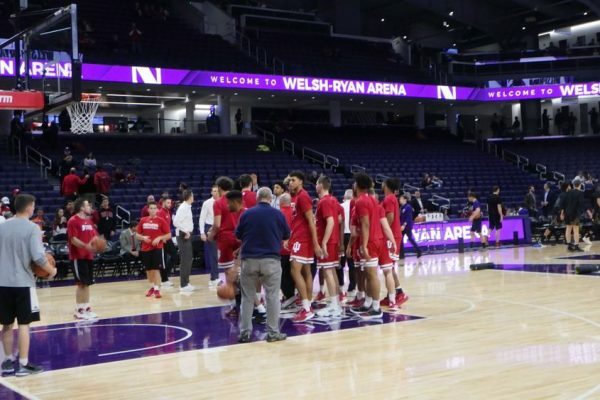 The Hoosiers find a way to overcome a Juwan Morgan injury and win against Northwestern with the leadership of Romeo Langford. Indiana matches up against the 6-1 Wildcats that visit town on Saturday to open Big Ten conference play.